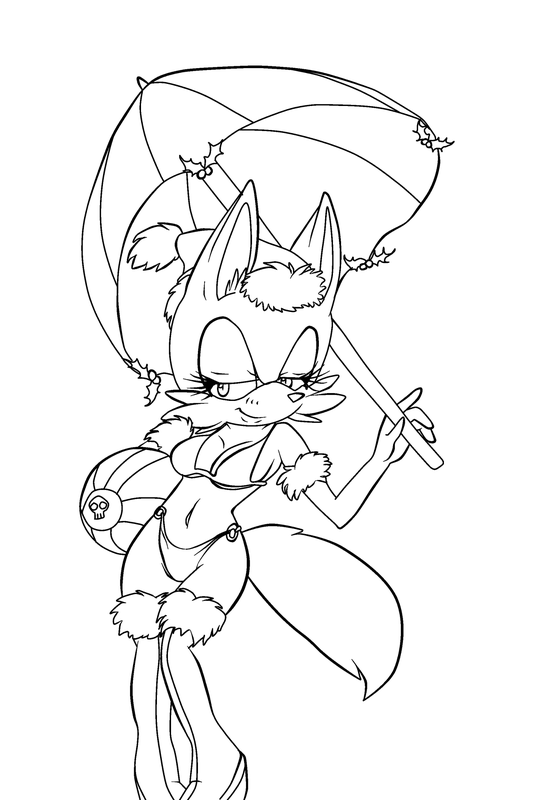 Winter in summer wolf/fox vers. for easier edit: if tu think i should make any más versions of this base tellmeh. 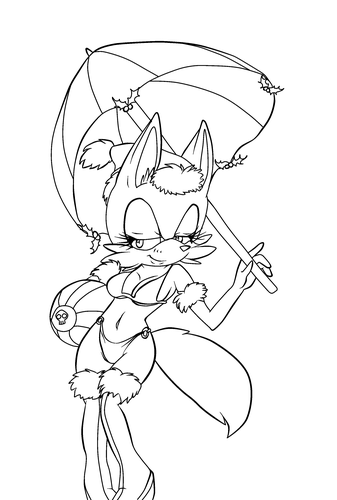 HD Wallpaper and background images in the sonic bases club tagged: base female sonic character fc winter summer.